Flowing from our faith in Christ, we seek to help our neighbors in need. For more than 15 years Epiphany has operated a monthly food pantry, a time where we distribute food to those in the greater Dorr area. In 2018 alone, we distributed over 7,300 lbs. of food, which fed 6,100 meals to 648 people! The distribution happens on the second Wednesday of each month, from 2:00 - 4:00 PM. We do not provide food on-demand any other days of the month, as items are gathered fresh on the day of distribution. We do not provide money. If you are experiencing financial hardship and need assistance with rent, utilities, or foreclosure prevention, we would recommend a group like Community Rebuilders or Community Action of Allegan County. 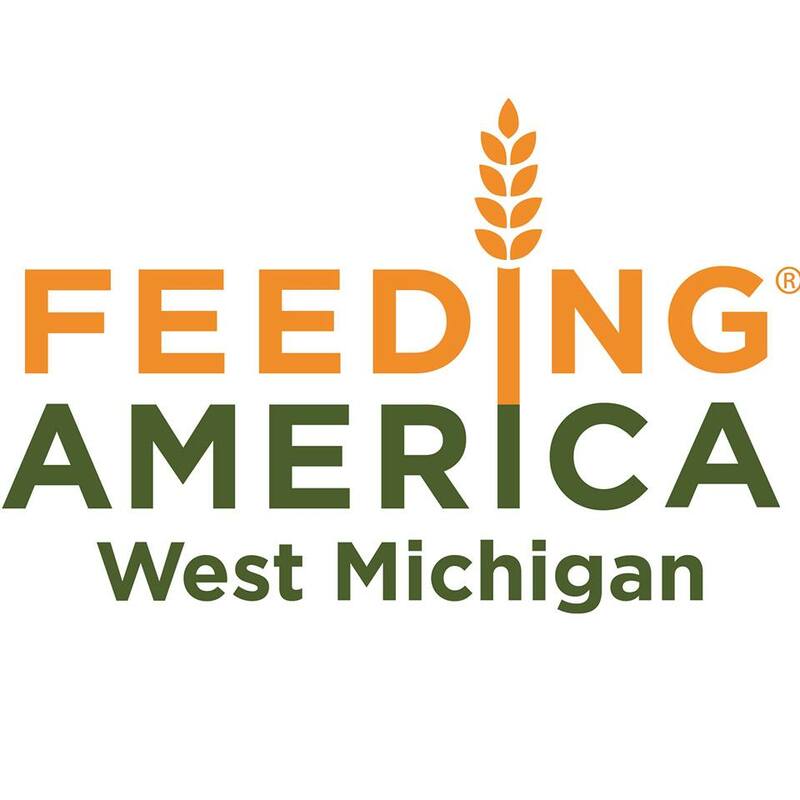 We are proud to partner with Feeding America of West Michigan and Hungry for Christ Food Ministry.